Farmington High School has a new girls basketball coach. 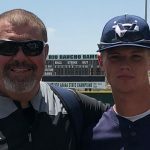 Former Shiprock head coach Larenson Henderson is heading down the highway to take over the Scorpions. 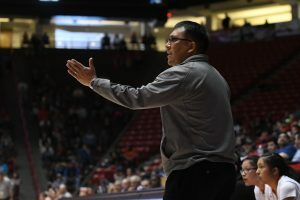 Henderson spent six years in charge of Shiprock, but his contract was not renewed following this past season. Henderson reached the state final three times over a four-year period (2014-2017), winning it all in 2017. 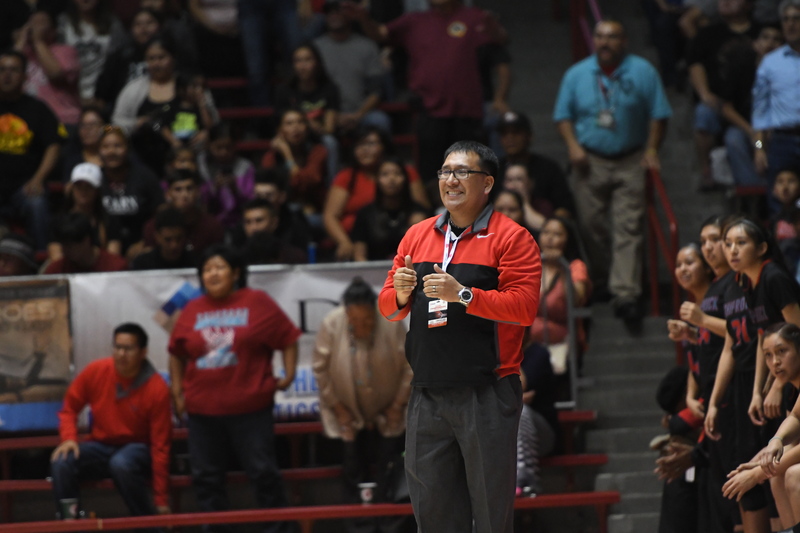 Following that state championship, Henderson was voted the New Mexico Coaches Association Girls Basketball Coach of the Year. Henderson was a 1991 graduate of Shiprock High School. He says his first order of business with his new team will be conditioning. His overall record at Shiprock was 154-29. What does Henderson think about facing his former school at some point down the line? “I coached the girls to be competitive and I’m going to be just as competitive,” said Henderson.